Two great simple innovations from Shark SUP that makes getting on the water and packing up easier than ever before. We’re always looking out for the latest SUP innovations and products. This time it’s Shark SUP who have 2 new innovations to offer us. 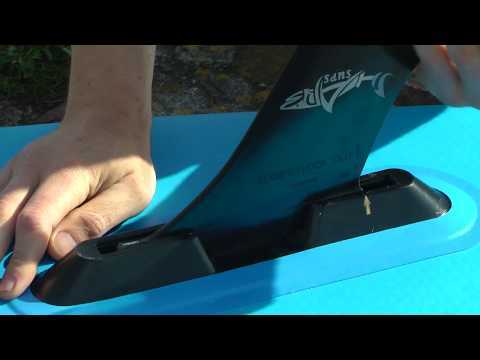 The Foldable US fin box and the Quick Fix Fin are two products that are set to make the getting on the water and packing up process quicker and easier. Check out the SUPBoarder review in the clip below. SUP to be Banned by US Coast Guard?